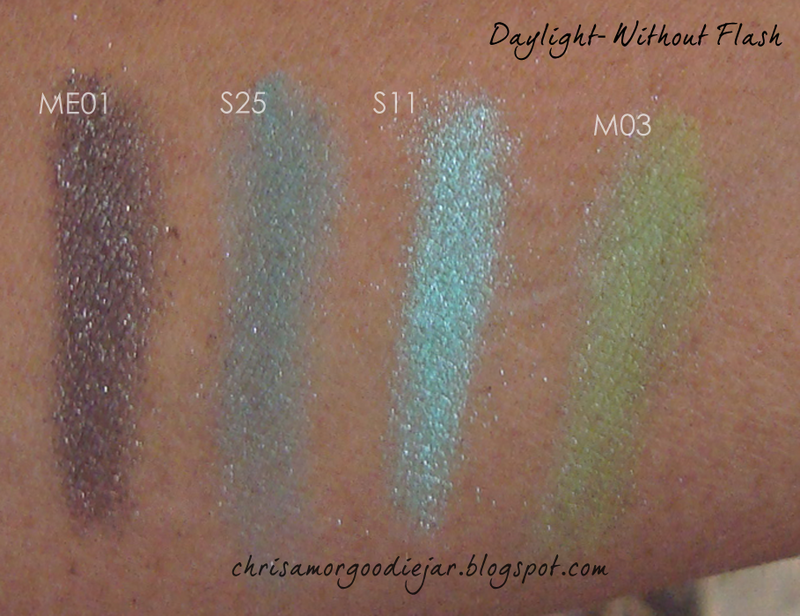 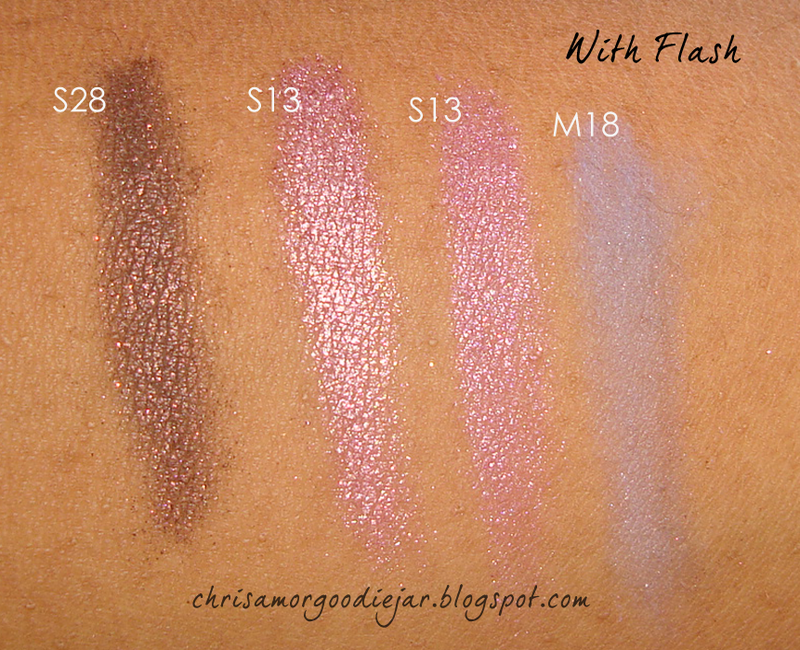 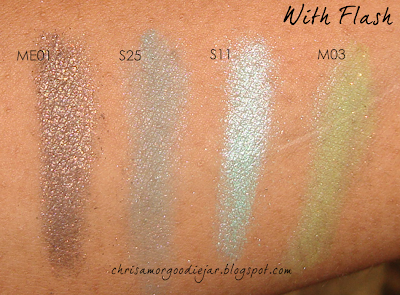 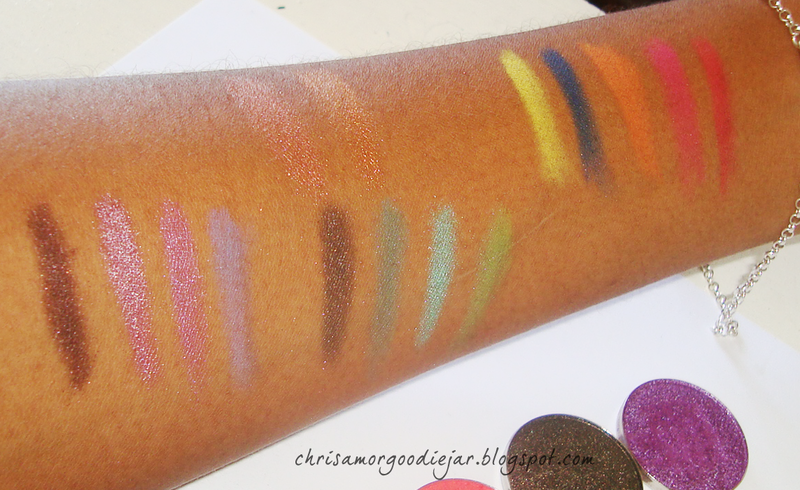 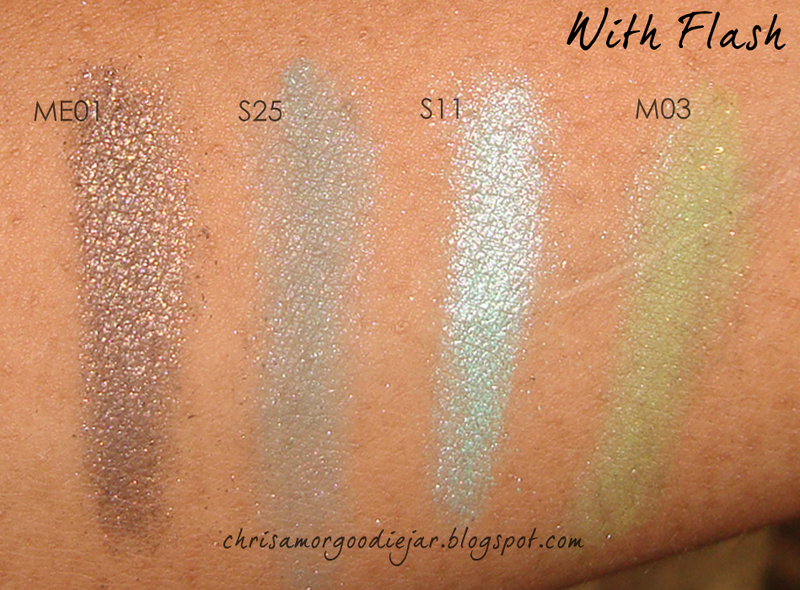 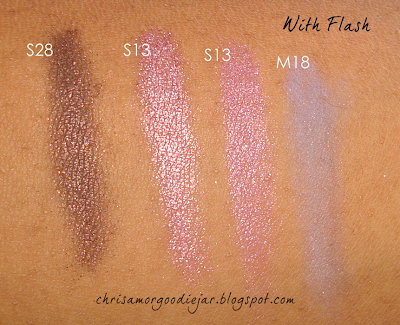 Chrisamor Goodie Jar : Coastal Scents Hot Pot Swatches- Purples & Greens! 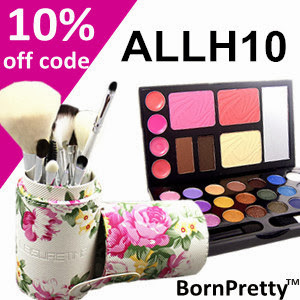 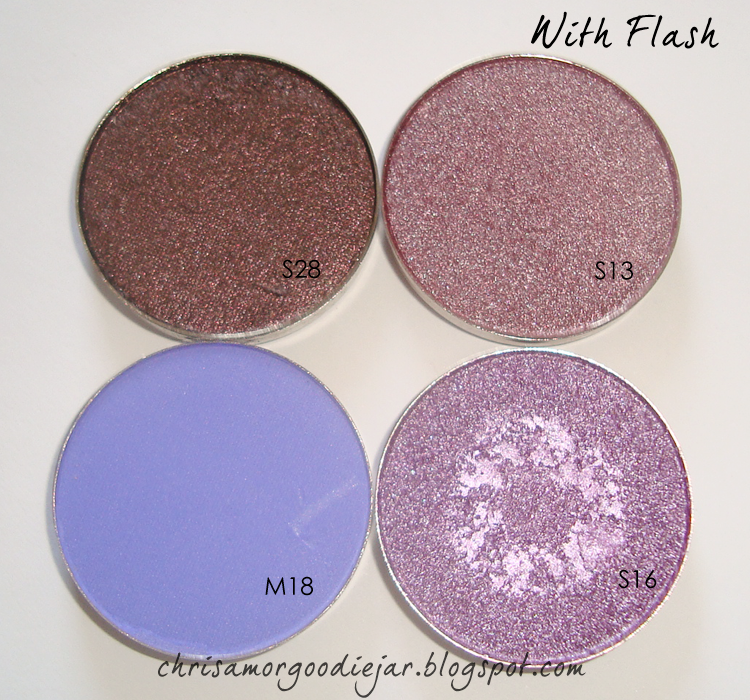 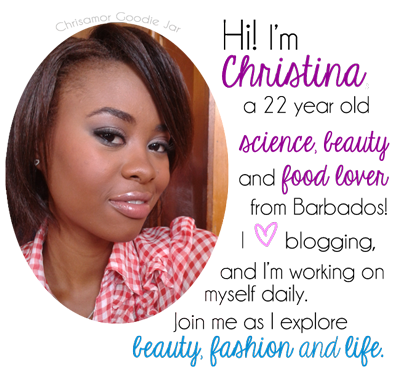 The Purples: Of course I had to buy purple eyeshadow or I wouldn't be Christina! 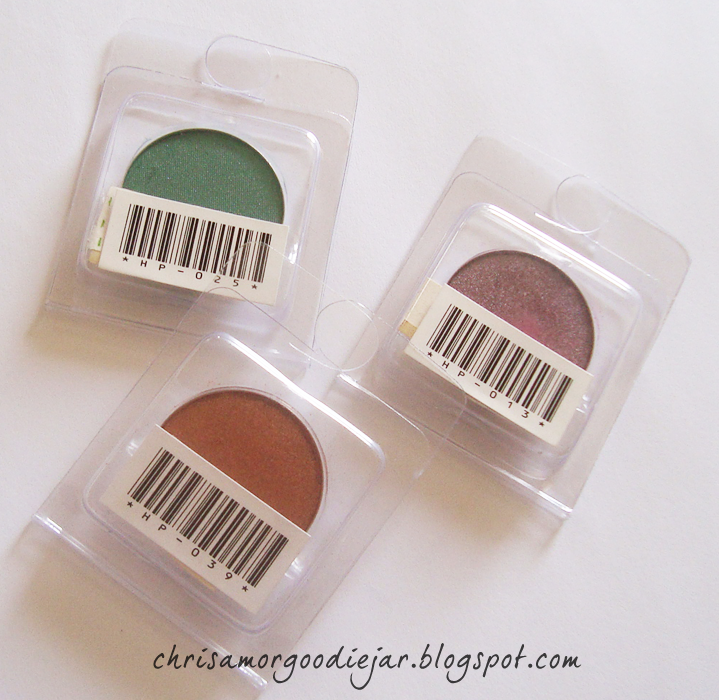 The Greens: There were a few of these that I really wanted to expand my colour range.